Yes, no relationship is perfect. Couples are bound to fight. What’s important is that they each learn from their mistakes. 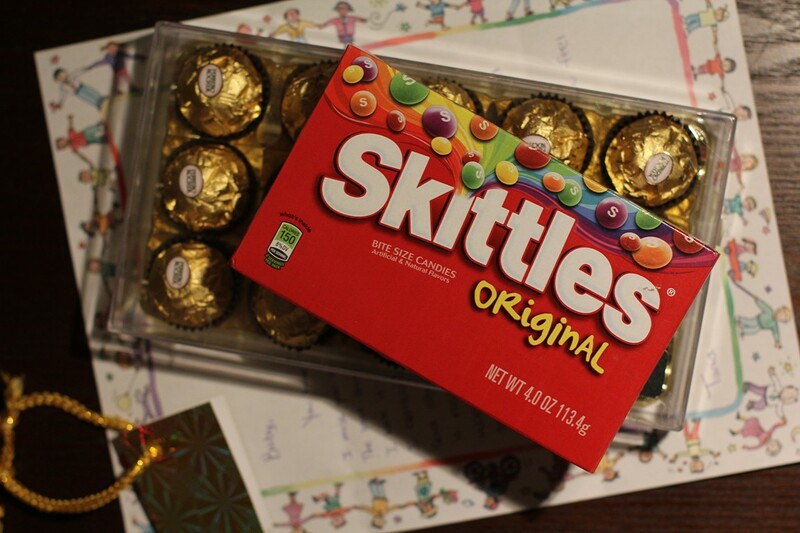 Tania gave me a pack of skittles, box of Ferrero Rocher chocolates, and a note explaining how she felt. It appears that she has learned a valuable lesson; chocolate can win me back over. To ease tensions I will talk things over with her tonight over some coffee.